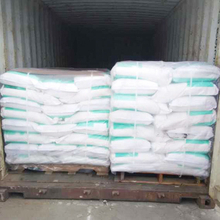 Carboxymethyl cellulose(CMC) is the Sodium salt of Carboxymethyl Cellulose, usually briefed as CMC. 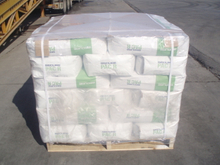 It is produced from cellulose, wood or cotton linters. The process of adding carboxymethyl cellulose group into the cellulose chain, which makes the cellulose soluble. It is biodegradable, non-toxic environmental-friendly naturally derived hydrocolloids. 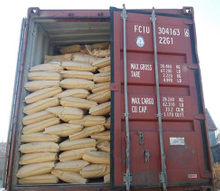 CMC is white or light yellowish odorless powder or granular. 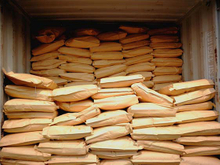 It is soluble in cold or hot water into clarified solution. CMC provides viscosity and rheology control in water based system, functions as thickener and binder in numbers of applications include food, toothpaste, paper making, textile, ceramic, oilfield, mining and batteries. Unionchem production manufacture a wide range of CMC specifications available to meet specific application needs, not only the standard grades CMC, but also customize the product to meet customer demand. Unionchem CMC meets international food safety and quality regulations and rules. 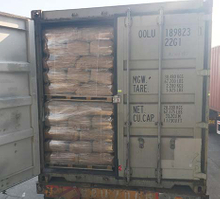 The food grade CMC meets EU Codex E-466, FCC and JECFA. The oilfield CMC meets API13A/ISO13500. In food application, CMC is an efficient thickener and have great ability to control and hold water to extend shelf life and maintains pleasant mouthfeel. In addition, the anionic nature of CMC making it an excellent stabilizer for dairy beverages. CMC is also used in ice cream to control melt down. Our ceramic grade CMC is particularly efficient binder, thickener and stabilier in ceramic glazing and provides high strength to the unfired substrate at relatively low addition levels while producing excellent plasticity, good suspensions, uniform slurries and low residue upon firing. It can assist in the formulation of stable glaze suspensions and can tailor the flow as per ceramic application needs. The ceramic CMC can be used to controll the drying rate of the glaze as it is applied and can increase the mechanical strength of unfired glaze surfaces. CMC can raise paper strength grade, increase paper smoothness, prevent fluff in paper surface and prevent paper dusting drop. It is high efficient surface sizing agent to improve paper strength and increase paper integral flexibility, to enable paper good printability. 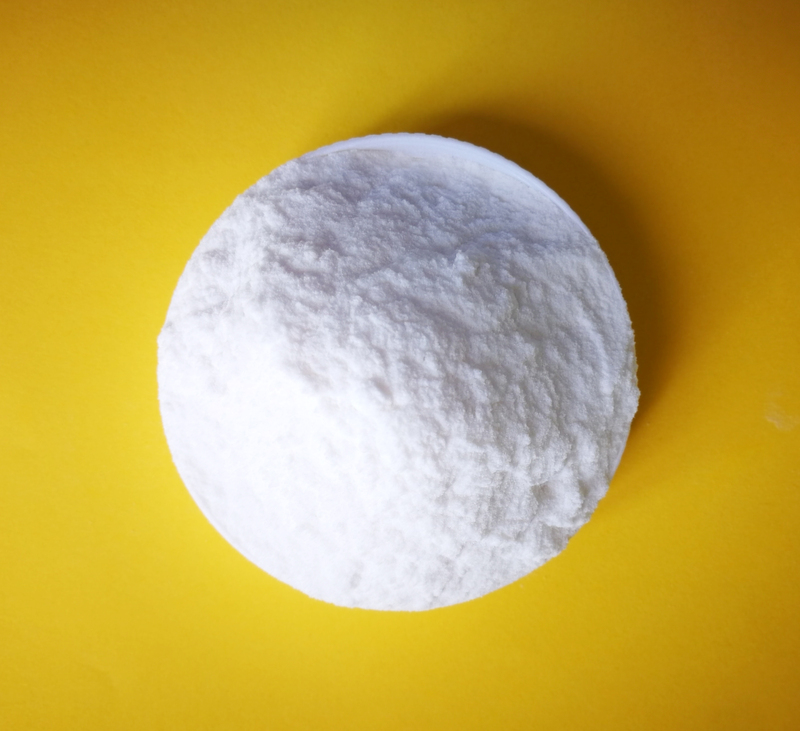 Also CMC can be used as premium wet ending additive agent to adjust Zate electric potential, increase the bonding force between pulp fibres, thus to increase paper inter-strength. It provides excellent rheology control in paper coating and moisture retention of the coating, to make paper neat and smoothness, give the coating excellent optical performance, opacity and sufficient surface intensity, increase paper endurance. 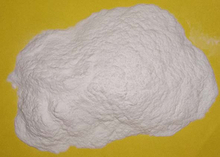 CMC can be used as high performance thickener in textile dye printing. It can evenly mix and suspend, stabilize the sizing agent, solvents and water. It is stable viscosity, good filtration and excellent pentration with unique properties of pseudoplasticity. 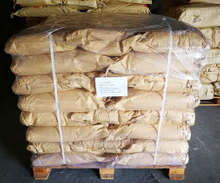 Unionchem detergent grade CMC can be used in powder detergent, liquid and paste detergent, function as excellent stabilizer, thickener and suspending agent. Due to the anionic nature, the negative charge of CMC could be assistance to remove and suspend the dirt from fabric as an excellent anti-stain agent. 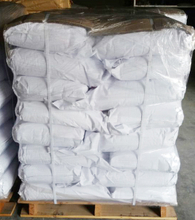 Detergent grade CMC is the basic ingredient for powder detergent, it can prevent washed dirt from attaching to fabrics, suspend the particles, stable the solution and protect colloid. Detailed specification and technical information available upon request. Our technical team are ready to customize the product specially for customers’ demand.